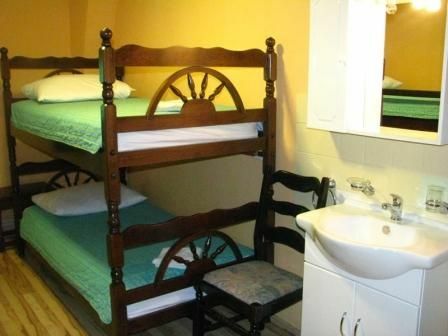 The Val Youth Hostel is centrally heated and open all year round. 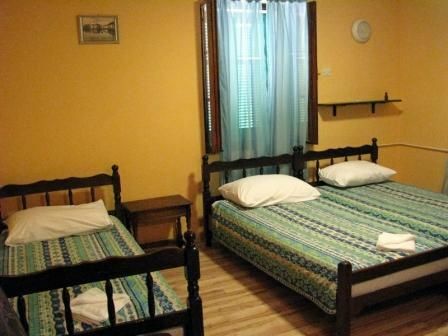 In our hostel there are 20 nicely furnished rooms (with 2, 3 or 4 beds - altogether 56 beds). SELFSERVICE BERAKFAST IS INCLUDED IN THE PRICE! Lavatories and showers are separately placed on each floor. 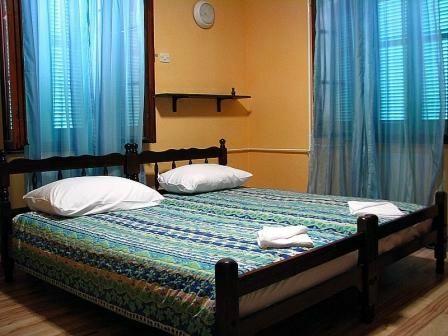 Our guests can use a tea kitchen and a laundry. On the ground floor there is a restaurant (with 56 seats) that can be turned, if necessary, into a conference hall with all technical equipment, a dining room with cable TV, video recorder, telephone, and a computer with Internet connection. The hostel is often used as a small congress center. From main bus station you have to follow main road to city center, pass Tartini square (big square), pass hotel Piran and restaurants by the sea and after 5 minutes you are here. There are signs(Val hostel) by the road all the time. Our youth hostel is in the next street from the beach.